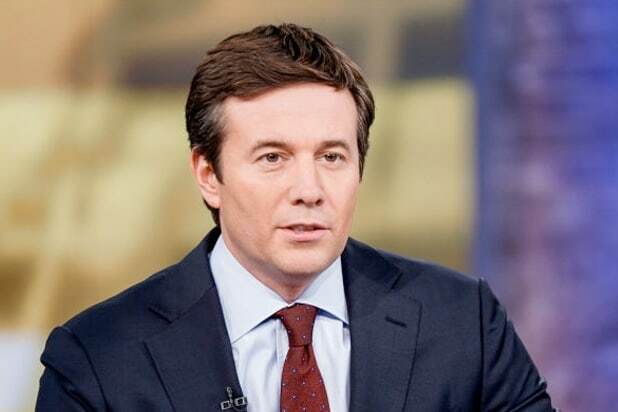 Six months into his time as anchor of “CBS Evening News,” Jeff Glor is seeing the longtime third-place show trend backwards in Nielsen TV ratings. Over the 26 full weeks that Glor’s been on the air in the role, the nightly news program has slipped 5 percent in total viewers year-to-year and an even steeper 9 percent in the critical 25-54 year-old news demographic that advertisers covet. Since Glor took over “Evening News” last December from Scott Pelley, who went to “60 Minutes” full time, CBS has lost in total viewers for 24 out of those 26 weeks. In addition to that, the show has declined for 25 of 26 weeks in both the 18-49 and advertiser-coveted 25-54 demos. Again, that’s year over year. That has sunk Glor’s show even deeper into third place behind his two rivals, NBC’s Lester Holt and ABC’s David Muir. Over the same 26 weeks, NBC’s “Nightly News” with Lester Holt remained flat in overall viewers and dipped a moderate 2 percent in the 25-54 demo. The big winner over the last six months was ABC News and “World News Tonight.” The program, anchored by David Muir, was up 6 percent in overall viewers and 4 percent in the 25-54 demo. That’s what “live” ratings success looks like in 2018. February and May sweeps numbers also reflected the same trends for each of our trio of news programs. Overall, NBC continued to maintain a narrow lead among the three networks in the demo, while ABC had pushed ahead to a similarly close lead in overall viewers. “We are pleased with the direction and momentum of the ‘CBS Evening News with Jeff Glor, which is already averaging more viewers than the prior twelve months,” a network spokesperson told TheWrap. Last fall, Glor’s appointment was heralded as a victory for long-serving in-house talent as opposed to an out-of-company celebrity journalists — but the decision carried risks since he was a less established name. Indeed, Glor’s newbie status may be hurting him in the ratings. “You have very strong anchors and teams at ABC and NBC. 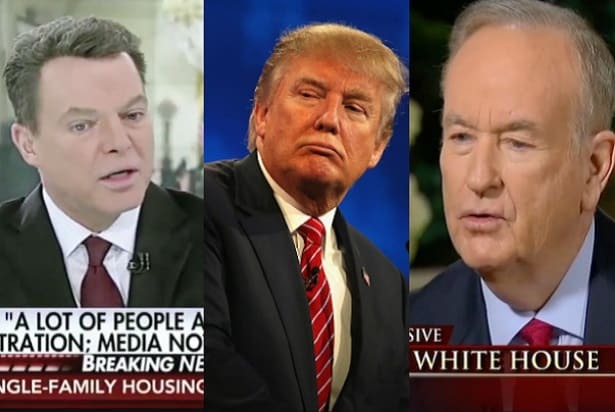 The evening news in an era of 24-hour news channels is destination TV. People who watch one of the networks go there often for the anchors,” Jon Nicosia, a former managing editor of Mediaite and IJR and current president of News Cycle Media, told TheWrap.